A service provided, usually to prepare a residence for the Real Estate market. 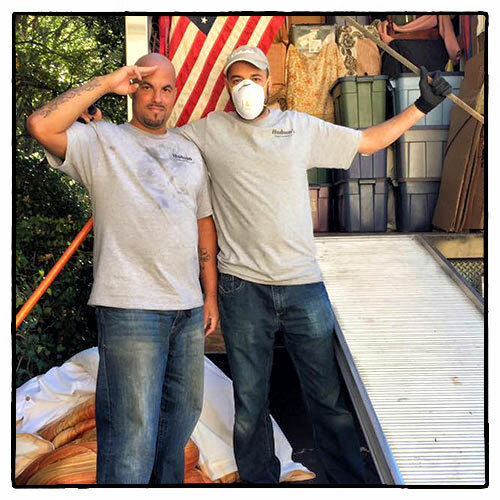 This service includes, purchase of estate contents, donating to local charitable organization, removal of debris, and a “broom sweep” of residence. Check out our BEFORE and AFTER photos.